James R: Yes, it's that time of year again where we remember the execution of Saint Valentine of Rome - by being beaten with clubs and beheaded, no less! Fortunately, the world of comics eschews this day, and it's business as usual on the pull-list. 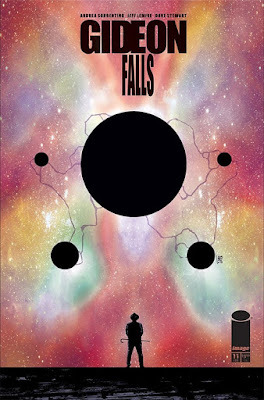 This week, my highlights come from Image; there's the second issue of Brubaker and Phillips' sublime Criminal, and the latest instalment of Gideon Falls from Jeff Lemire and Andrea Sorrentino. I was recently saying to my PCG friends that the latter is simply immaculate as a comic; it's yet to have a dull issue or a slack sequence, it's really comics at their best. 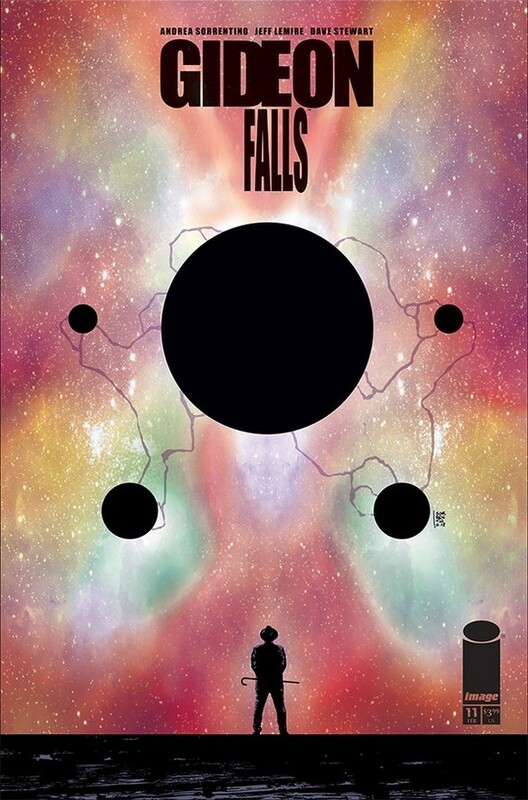 Criminal falls into that category too - Brubaker and Phillips are just so good at what they do, I know I'm in for a treat before I've even opened the cover. Over at DC, I'm picking up Flash #64 as it's part of the 'Price of Justice' crossover with Batman. I normally abhor such things, but in fairness, DC have limited the event to four issues, meaning it's not too much of a strain on the wallet, and as a tie-in with the phenomenal Heroes In Crisis, it becomes an essential purchase for me. I'll also be picking up the next part of The Batman Who Laughs miniseries as, against all odds, I'm really enjoying seeing Scott Snyder and Jock reunited and pulling in story threads from Snyder's early days in Gotham. Finally, from Dark Horse, I'll be picking up the next part of William Gibson's Alien 3. As the series has unfolded, it's been clear why 20th Century Fox decided to pass on it, but it's still a fascinating read, especially for those of us who are interested in the byzantine process by which a movie moves from the page to the screen.